Yay, it’s (fill in child’s name here) birthday! However, a plot to steal the birthday child’s cake is underway. 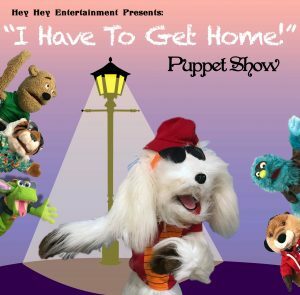 As the Bandit tries again and again to sneak into the party, the various animals and kids in the audience help foil his plan. However if he stops trying to get the cake all for himself, the others will share with him. The Bandit learns a valuable lesson. A Mystery Puppet Show: After a long day at school Davy looks forward to his cookie snack. There is his cookie plate. There are his cookie crumbs… but where are his cookies? Could it have been the mysterious Cookie Cruncher again? Now Davy needs the help of the children to solve the mystery, stop this elusive culprit and have his after school snack. Petey the Parrot has just discovered that his late-great uncle has left him a great treasure that he must find before the mean Captain Funny-Face. If he finds this it will mean riches beyond his wildest dreams. However, the greedy Captain learns of Petey’s treasure and races off to find the treasure first. Will Petey find many adventures on his way to the treasure? Will Captain Pirate fall victim to many slapstick obstacles? Will this show meet and exceed your expectations. The answers are: YES. Who Framed the Big Bad Wolf? What a mess! Someone just blew down the three little pigs house again. Who could’ve dunnit? All fingers point to the big bad wolf but he claims he’s innocent. It’s going to take Inspector Snoop and the help from the kids in the audience to solve this case! As Davy hurries home he is continuously tempted by others to join them as they goof off and disobey orders. But Davy made a promise to his dad he has to keep. However, some adventures bay be too good to pass up. What should Davy do? The kids in the audience now have to help Davy make the right decisions! Tiny the Elephant has packed his trunk and said so long to the circus. On his way home to Africa, Tiny takes a wrong turn and ends up in foreign lands. 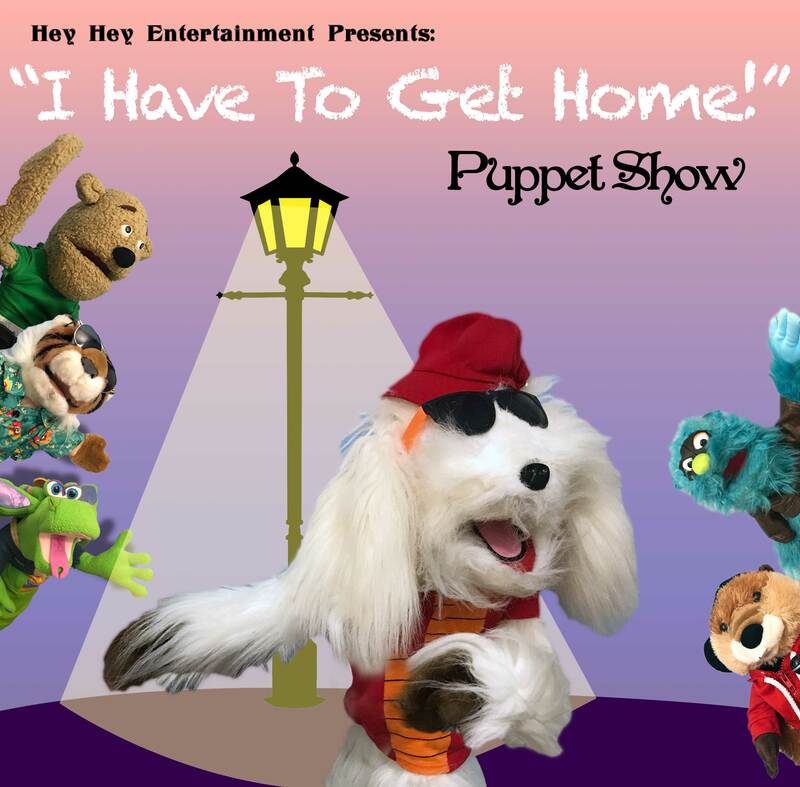 Now, Tiny needs help from the locals and the kids in the audience to get home safely! 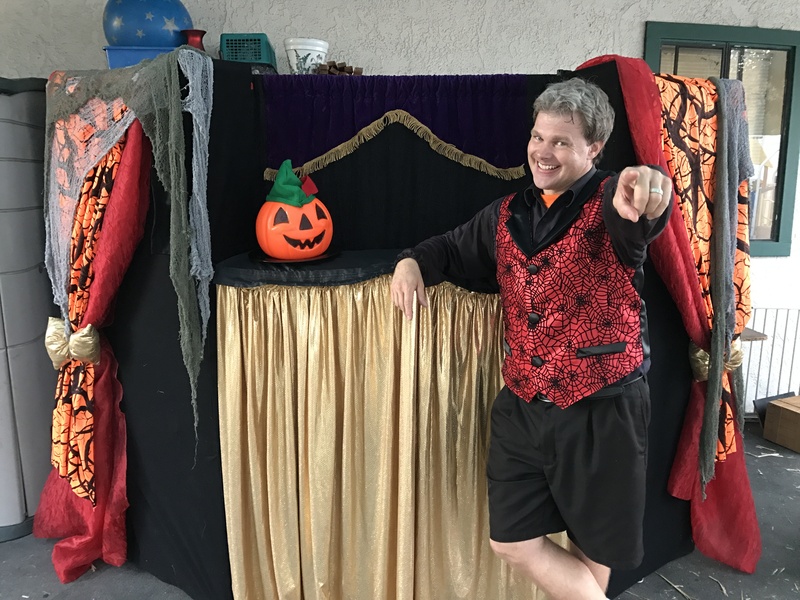 Oh no, the Count has stolen every holiday and birthday and replaced it with Halloween. Will he get away with this? Not if the kids in the audience have anything to say (and they always do)! 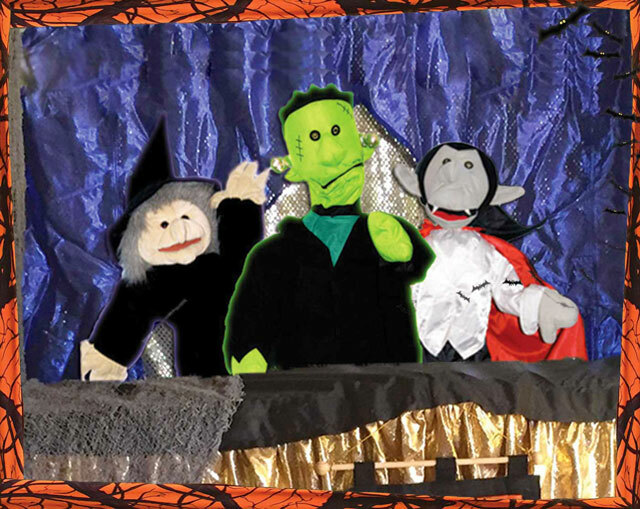 This Halloween Puppet Show includes lots of audience participation, comedy and SPOOKTACULAR fun! 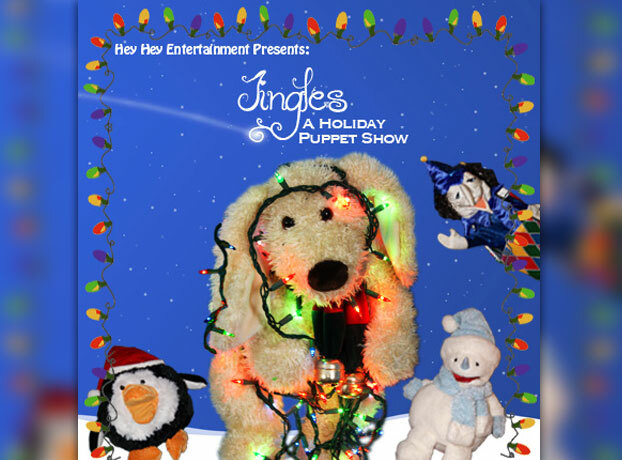 Jingles the Dog is going to attend the Christmas Brunch-o-rama with Santa. He has been a good puppy all year and he can’t wait to get his special Christmas gift. However, the grumpy Christmas Bandit has stolen it! 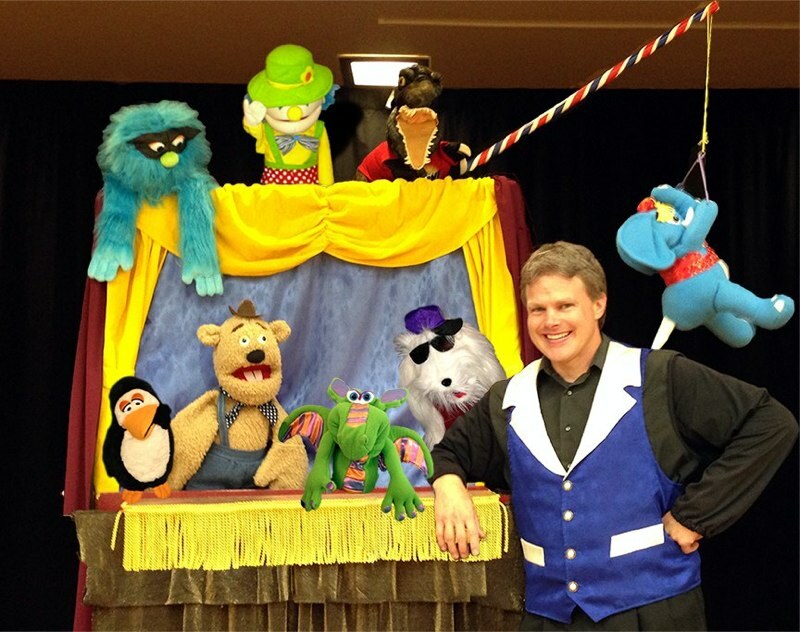 Now Jingles needs help from the kids in the audience to find the bandit and retrieve his gift. 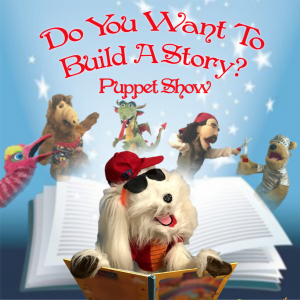 The show is full of humor and the cute puppets help spread lots of holiday cheer.